The 8 week course was developed 30 years ago at The University of Massachusetts Medical School by a team of doctors including Jon Kabat-Zinn. The MBSR 8 week course is an internationally recognised approach to stress and stress related illness, it is now taught in hospital, health, business and education settings as well as to the general public. The course has proved useful for a wide range of people including those living with chronic pain, helping them to transform their relationship with pain in everyday life and reduce their suffering. Before joining the course it is necessary to have a telephone interview with the tutor to check the suitability of the course for your needs. £150 for the 8 week (25 hour) course and all course materials, this is payable before the course begins. 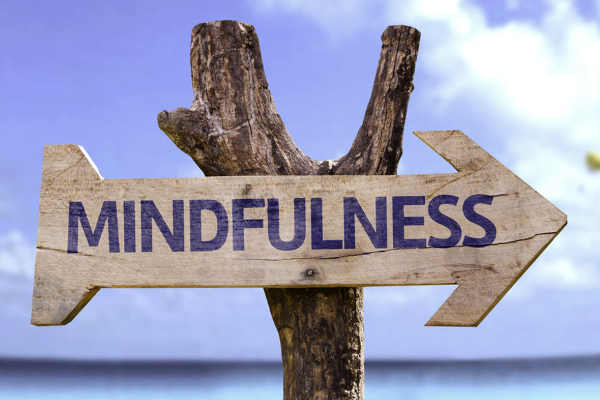 Please email cheshire_mindfulness@outlook.com to enrol as you will need to complete an application form and have a short telephone interview so both of us can determine if the course is suitable for you.